A US court decision involving a $289m payout by Monsanto over claims linking pesticide Roundup to cancer, could have implications for the agriculture industry and lead to further litigation on the company’s liability at a global level. Australia is no exception to this debate. 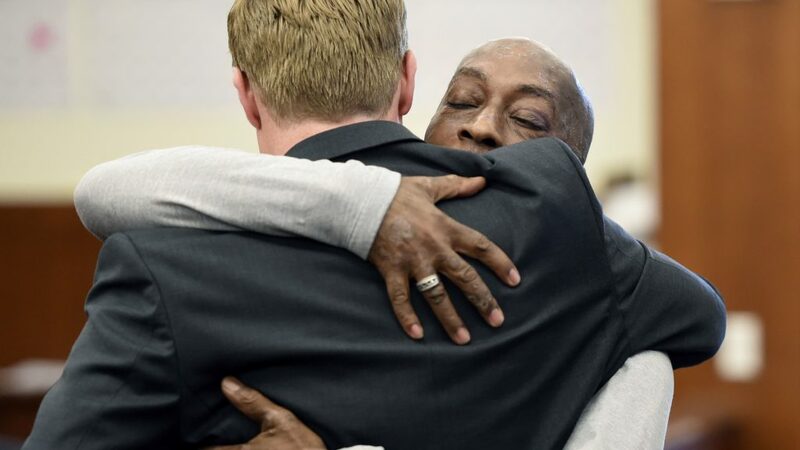 The landmark ruling was issued last Friday by a Californian superior court, where jurors found that Monsanto’s weedkiller contributed to the plaintiff, Dewayne Johnson’s, cancer. The jury also concluded that the company “knew for decades” the potential health dangers associated with the product, but failed to warn the public and thus acted with “malice or oppression” in continuing to sell it. Mr Johnson was using Roundup while working as a groundskeeper and pest manager at a San Francisco Bay area school district, his duties involving regularly spraying pesticide, sometimes for several hours a day. Despite wearing protective gear, his face was often covered with the chemicals due to wind currents, while he also described incidents of heavy exposure due to mishaps. The 46-year-old, father of three, was diagnosed with non-Hodgkin’s lymphoma in 2014 and according to doctors he probably has a few months to live. His wife said the family struggles to pay medical expenses with her sometimes working 14-hour shifts. The plaintiff testified he had been noticing rashes, lesions and sores all over his body and contacted the company following these symptons but was never warned of potential risk for cancer. Meanwhile, his legal team presented to court internal emails exchanged by Monsanto officials, arguing the corporation had concealed proof of health risks and sought to influence scientific literature to misinform authorities and consumers. Following the trial, Monsanto’s vice-president, Scott Partridge, told the media that the emails were taken out of context. Mr. Partridge expressed sympathy for the plaintiff but insisted there is no link between glyphosate – Roundup’s active ingredient – and cancer, citing decades of safe use and “science behind the product”. The company intends to appeal the decision. Mr. Johnson was awarded $US39 million in compensatory damages and $US250 million in punitive damages. Marking the first lawsuit by a cancer patient against Monsanto to have reached trial, the plaintiff’s victory could be a bellwether for around 4,000 similar cases – in the US alone – filed against the agribusiness giant. In light of the US court decision, Greenpeace called on the Australian government to sustain sales of Roundup found on shelves of supermarkets and hardware stores. But a Bunnings executive said in a statement they would continue stocking the product pursuant to Australia’s chemical regulating authority APVMA guidelines, with its most recent assessment in 2017 stating glyphosate-based pesticides are safe to use, provided that label instructions are followed. It is understood the same approach is taken by other retailers, including Coles and Mitre 10. Meanwhile, Cancer Council Australia urged product users “to take precautions, such as masks and protective clothing”, with its chief executive officer Professor Sanchia Aranda expressing concerns over potential concealment of information regarding cancer links by Monsanto. According to public safety lawyer at Maurice Blackburn, Dimi Ioannou, in light of the US decision finding “cascading evidence about the health dangers to Roundup and failure to warn”, the case could have legal and other implications in the Australian context. “It’s a significant development concerning any Australians that have been impacted by cancer as a result of Roundup, because it’s the most widely used weed-killer in Australia. Therefore councils and other authorities need to review and revisit the use of this chemical, and if there are any health dangers associated with it, they need to make sure that they alert people to any health hazards involved with the chemical”, she told Neos Kosmos. 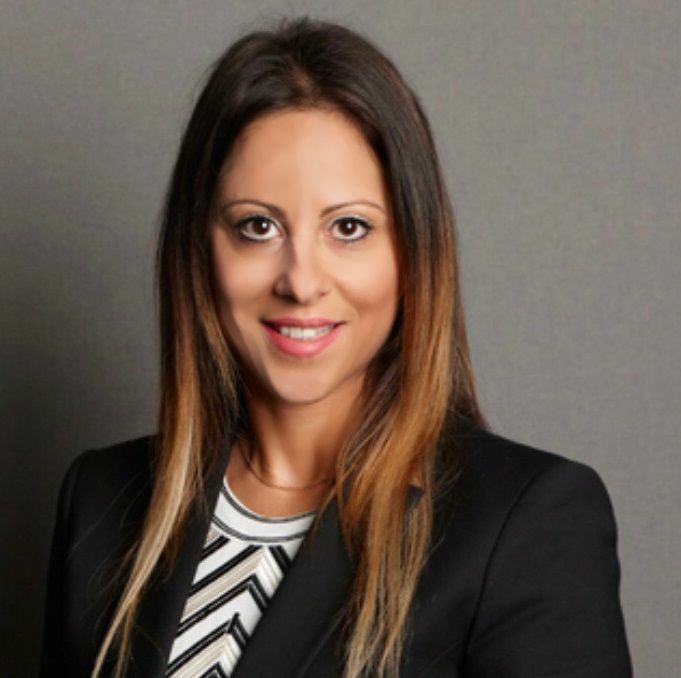 A potential compensation claim for breach of duty of care, Ms Ioannou explains, could come from workers suing their employers if they developed significant injury as a result of handling Roundup. “If it’s a consumer that’s obtained the product, then they could be looking at potentially suing the manufucturer”, she adds. In any case, plaintiffs would need to provide evidence of a causative link between glyphosate – the product’s main ingredient – and the disease, as well as failure to mitigate risk and warn the worker or consumer. At the forefront of the plaintiff’s evidence base, was an assessment by the World Health Organisation’s agency for research on cancer (IARC) in 2015 classifying glyphosate as “probably carcinogenic to humans”. But a spokesman from the Australian Pesticides and Veterinary Medicines Authority (APVMA) reiterated in a statement on Monday the regulator’s approval of glyphosate-containing products. In defence of its product, Monsanto referred to “more than 800 scientific studies and reviews” and conclusions by regulatory bodies around the world supporting that glyphosate does not cause cancer. Roundup is currently registered in 130 countries with its use approved on more than 100 crops, despite a number of studies – including the IARC classification – linking it to health risks and cancer.